Work excuses get more varied after 2040! 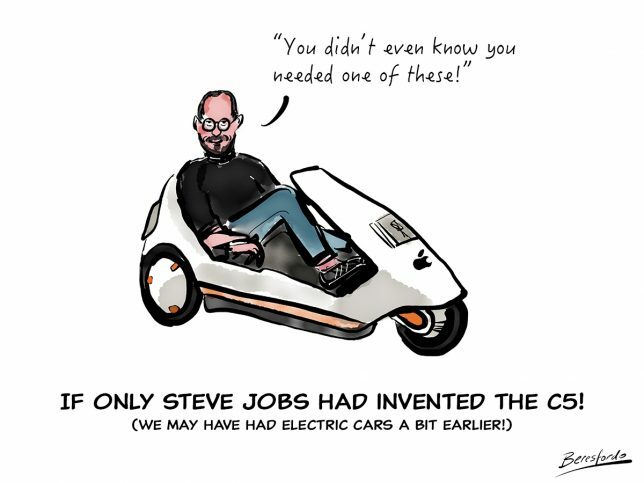 With the ban on diesel and petrol cars in 2040 in the UK, we’re in for slightly different excuses for being late for work! 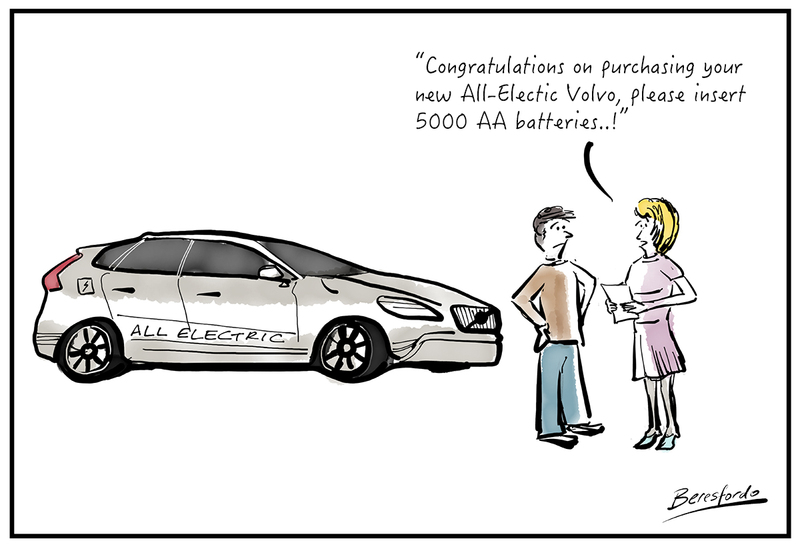 I love the fact that Volvo is going all electric now! Let’s hope their cars are ready in time for 2019!